Jane joined the company as a copywriter in 2008 and quickly revealed communication skills and an attention to detail which she now uses to enhance clients’ experience when working with BORN. 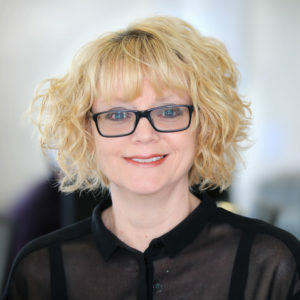 Alongside her account management role, Jane still enjoys the unique challenge presented by SEO copywriting and manages BORN’s team of five creative writing professionals in producing engaging, compelling and effective SEO content for websites. Jane believes accurate grammar, spelling and use of language are of the utmost importance – even on Facebook! Having achieved an MA in Creative Writing (with Distinction) Jane has honed her writing and workshopping skills to benefit clients and their brands in a way which combines sparkling narrative with effective digital marketing. With the keenest eye for detail and years of experience writing for legal, insurance and financial services websites, Jane knows our clients’ brands inside out and helps them achieve their goals in securing strong positions in the digital marketplace.